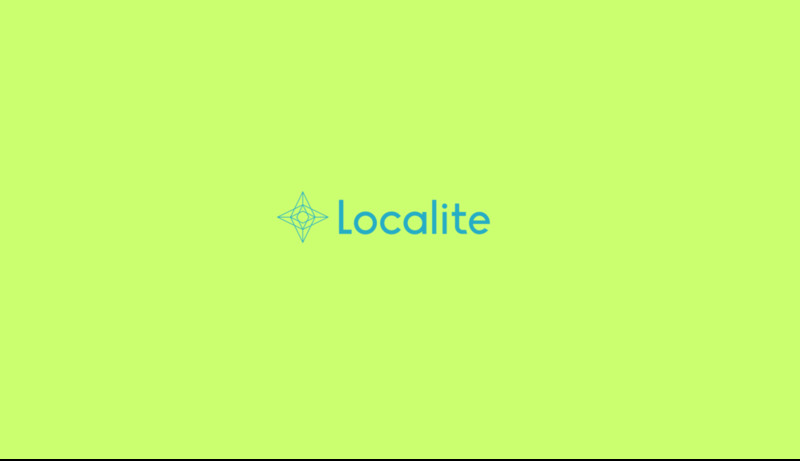 Localite aims to help users save time by allowing them to find local, small business places or "hidden gems" that are not easily searchable or do not show up on broad Google searches. It also provides a spotlight for businesses and attractions that most people would be unfamiliar with. 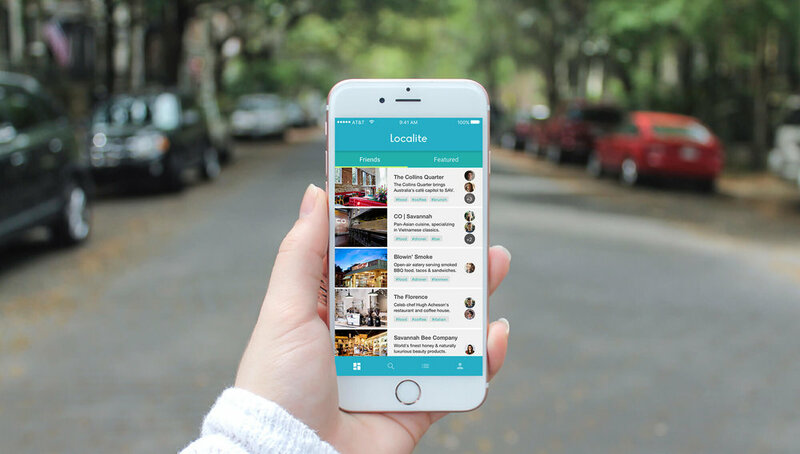 Localite helps you discover these places from your friends, view featured places based on your activity, search for places in new cities filtered by your interests, and plan future adventures with the itinerary function. Interviews, surveys, and secondary research were conducted to break down habits regarding the tools used for finding recommendations, and the time spent getting them. We also explored our user's desire to wander off the beaten path. The following results were derived from primary research based off of 50 individuals, ages 16–60. Localite helps Evan save time by allowing him to quickly discover, save, plan and share places around multiple cities. Student project (Visual Design, UX Design, brand development). Collaboration with Amanda Shearon (UX Design, Research), Michael Durkee (business plan, video/voice over) and Amy Keth (brand development). Directed by Bethany Armstrong. 2016.